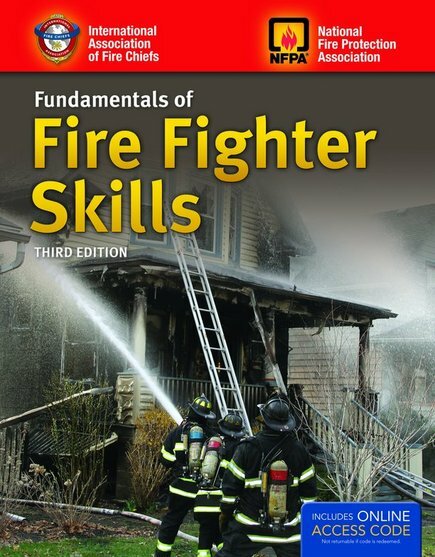 With superior teaching and learning tools, the first, second, and third editions of Fundamentals of Fire Fighter Skills set a new benchmark in fire fighter training. 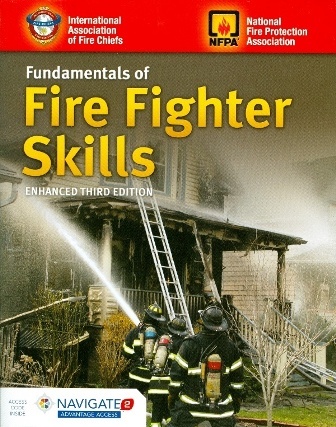 The Enhanced Third Edition presents the same exceptional content with the inclusion of the latest research-based data coming out of Underwriters Laboratories (UL) and the National Institute of Standards and Technology (NIST), addressing the areas of fire suppression, ventilation, fire attack and foam, search and rescue, and fire behavior. User-Friendly Content: Along with the inclusion of the latest evidence-based practices and data, the Enhanced Third Edition covers the entire spectrum of the 2013 Edition of NFPA 1001: Standard for Fire Fighter Professional Qualifications, as well as the requirements for Operations level responders in the 2013 Edition of NFPA 472: Standard for Competence of Responders to Hazardous materials/ Weapons of Mass Destruction Incidents. 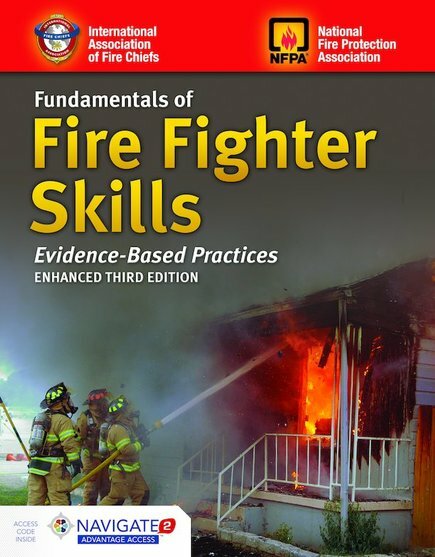 From fire suppression to hazardous materials to emergency medical care, this one volume covers all of Fire Fighter I and Fire Fighter II training. 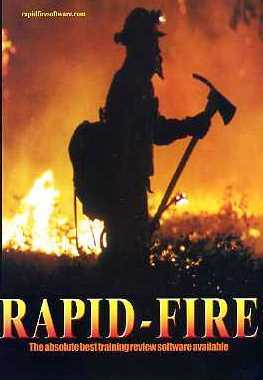 Quickly identify Fire Fighter II content and skill drills through visual roadmaps. Rapidly access content through clear and concise Knowledge and Skill Objectives with page references. 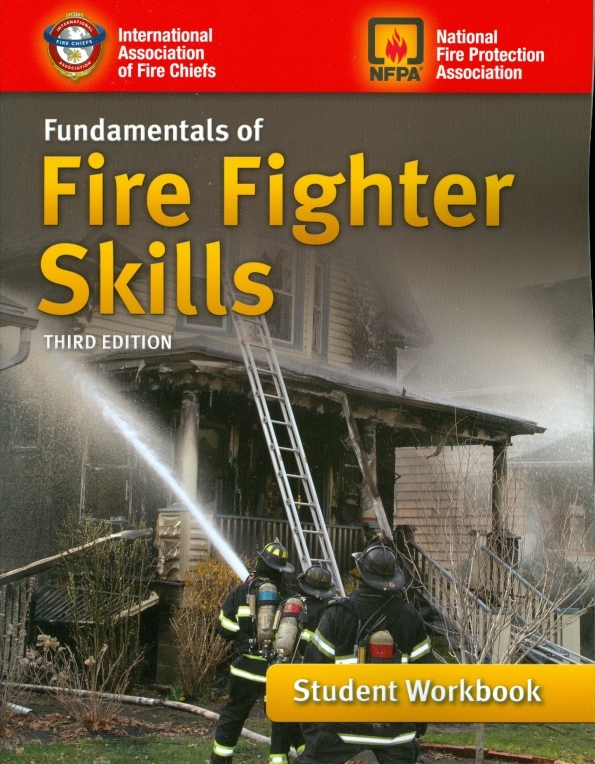 Fire Fighter I and Fire Fighter II case studies offer students a genuine context for applying the knowledge presented in the chapter.